Intellectual property is protected in Georgia by a wide set of laws. Some of the most important regulations are given by the Constitution of Georgia, Law of Georgia on Copyright and Neighboring Rights or the Law of Patents. 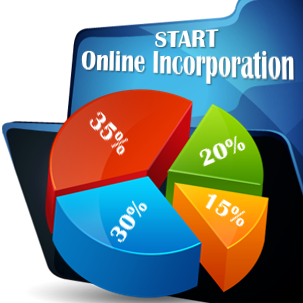 Businessmen interested in opening a company in Georgia that will need to protect intellectual property are advised to study the regulations of the above mentioned laws, on which our team of company formation specialists can provide assistance. The main regulatory body that enforces the intellectual property legislation in Georgia is the National Center for Intellectual Property (Sakpatenti). 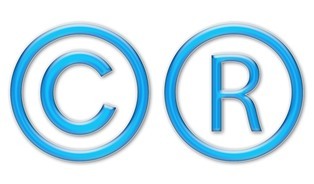 It is important to know that Georgia is a member state of the World Intellectual Property Organization (WIPO) on copyright matters. At the same time, Georgia applies the regulations of the Paris Convention on the Protection of Industrial Property. Businessmen interested in company formation in Georgia who want to protect a patent or a design on the local territory must know that intellectual property has a different validity period for a designated patent or trademark, depending on the category in which it is included. 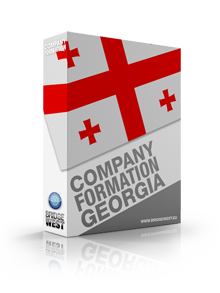 Our team of team of company formation agents in Georgia can offer assistance on the procedure of registering a trademark or a patent with the local institutions. 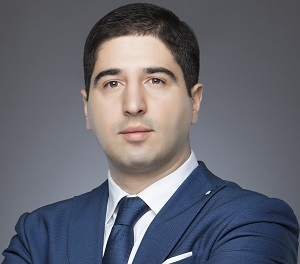 Foreign investors interested in company registration in Georgia may register a patent or a trademark following the designated rules of law applicable to that respective product. 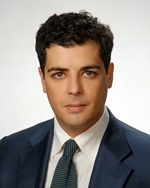 For example, the Law on Patents stipulates that a patent invention will be protected here under the applicable regulations one month after the document was published (Article 6). In order to protect intellectual property rights, the investors will first have to apply to the Sakpenti office by submitting the required documents. In Georgia, a patent is protected for a period of eight to 20 years after the registration. In the case of a trademark, the validity is applicable for ten years, while a design or copyright has an extended validity period - 70 years. Businessmen interested in finding out more details on the intellectual property regulations are invited to address to our team of company formation consultants in Georgia. Hello! 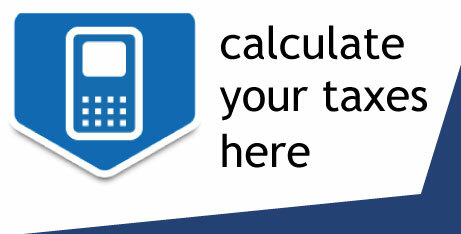 I would like to know what types of fees I have to pay during the registration procedure.